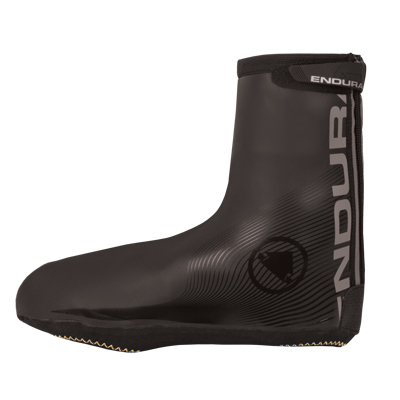 Our best-selling waterproof road bike overshoe in water-shedding neoprene. 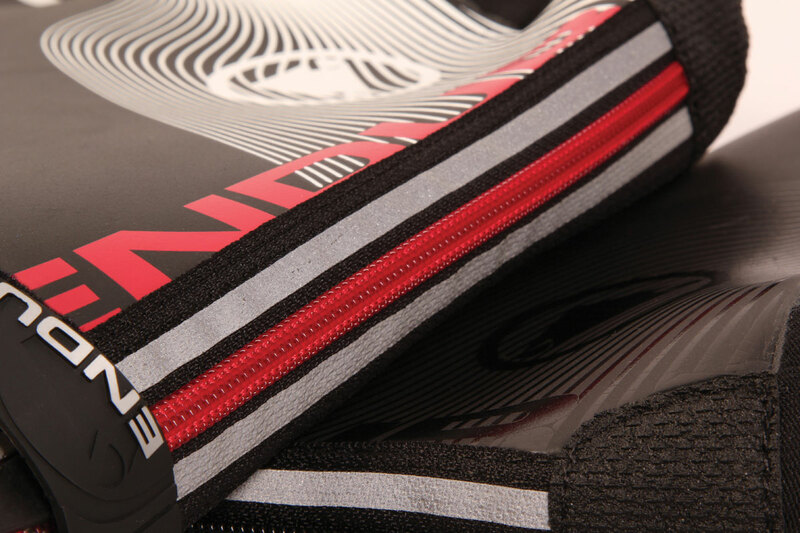 Winter insulation makes this a must-have accessory for your road kit bag. 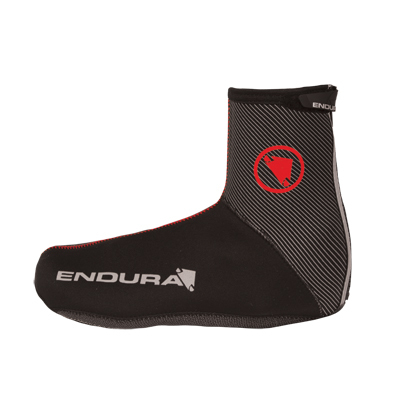 The overshoe zipper is covered by neoprene which butts together at the rear and improves water tightness.A snug fit is guaranteed with the Velcro® heel tab. 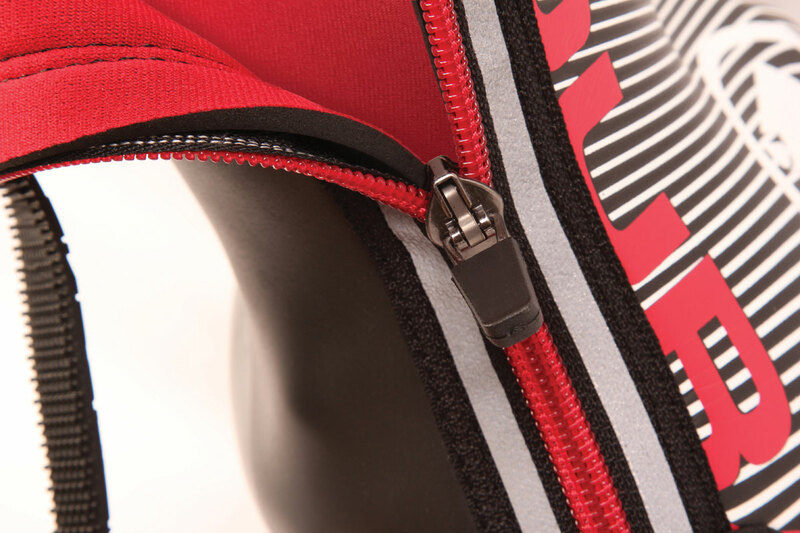 We have applied a durable crank rub protection overlay to prevent wear from moving parts on the bike.There is a reflective detail on the rear zip area to help keep you safe. 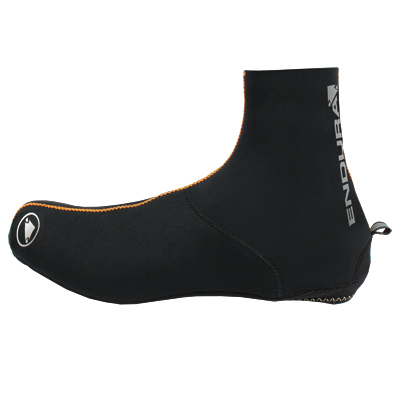 This product is in a standard fit suitable for wearing over all road shoes. 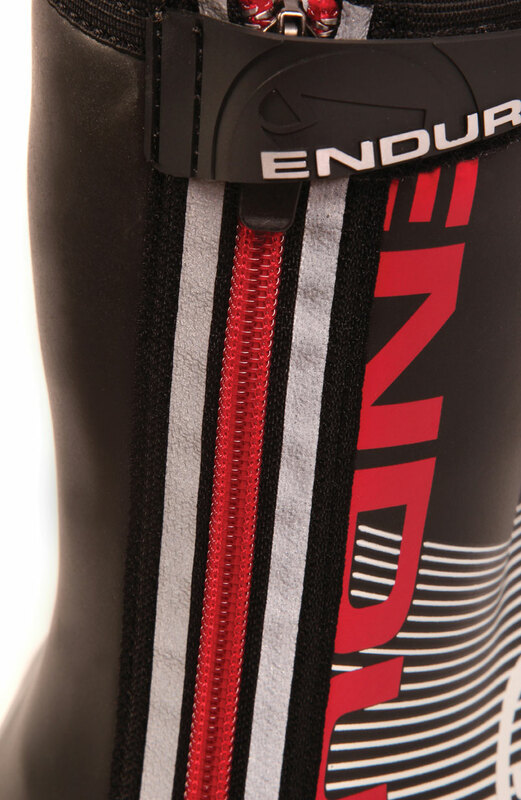 Keep your good road shoes looking fresh all winter! 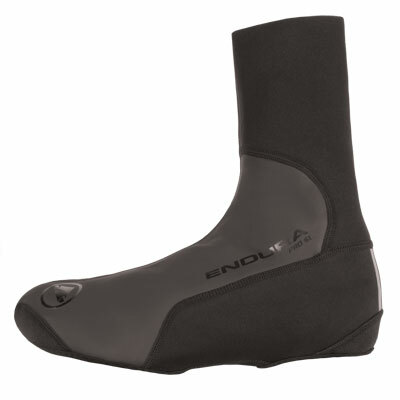 "The Endura Road II Overshoes have really impressed us this winter and spring. 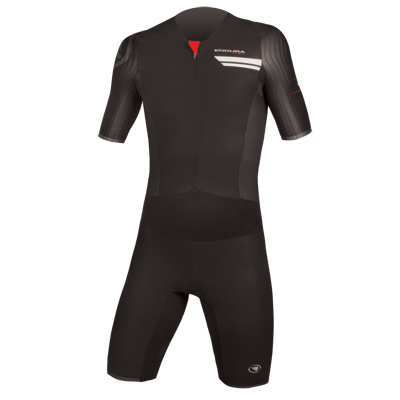 Firstly, the price is very competitive and significantly lower than similar products from other leading brands. 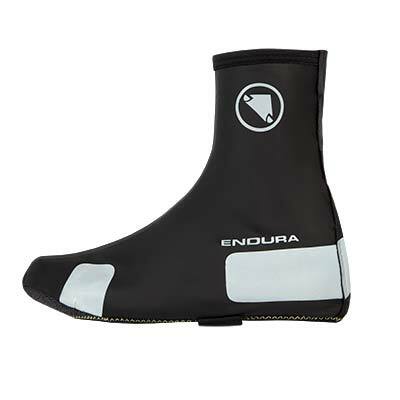 Does this mean the quality is less? 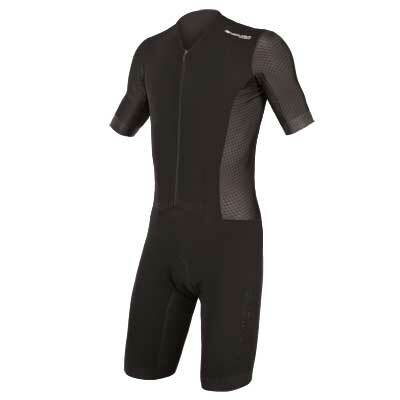 The answer is a resounding no. 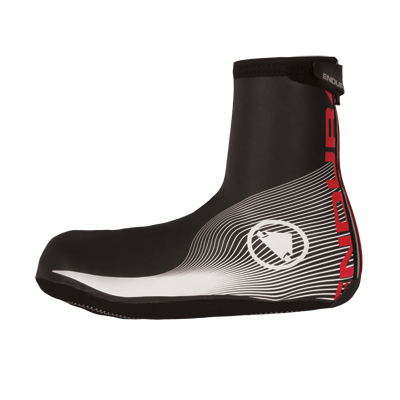 Verdict: Brilliant, hard wearing overshoes that are great value. 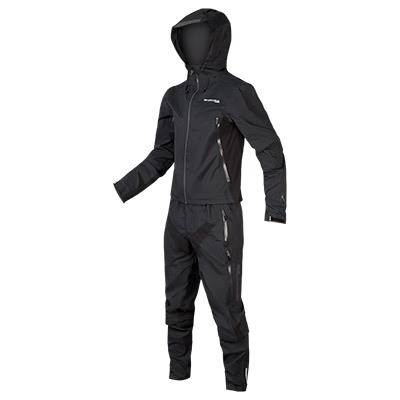 Ideal for cold wet training rides." 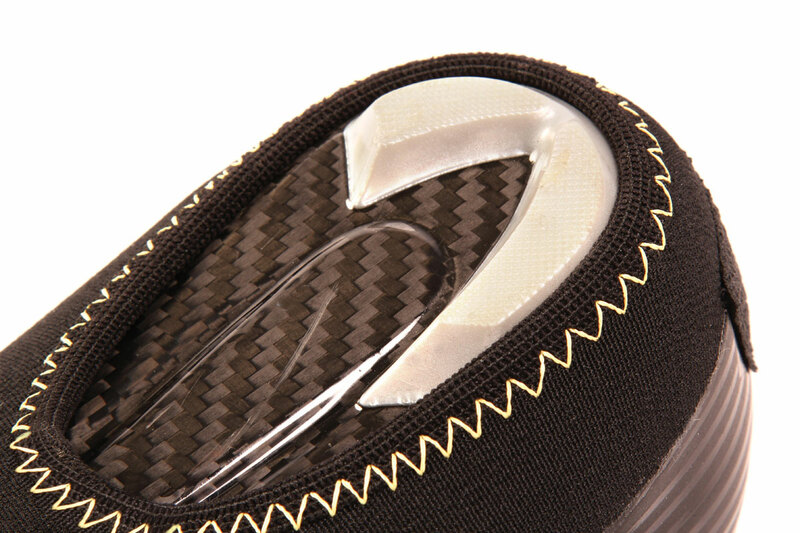 "Despite the low price the Road II is fully loaded with Kevlar-stitched reinforced soles, plenty of reflective details and even a slick patch on the inside to stop crank rub wearing a hole in them. 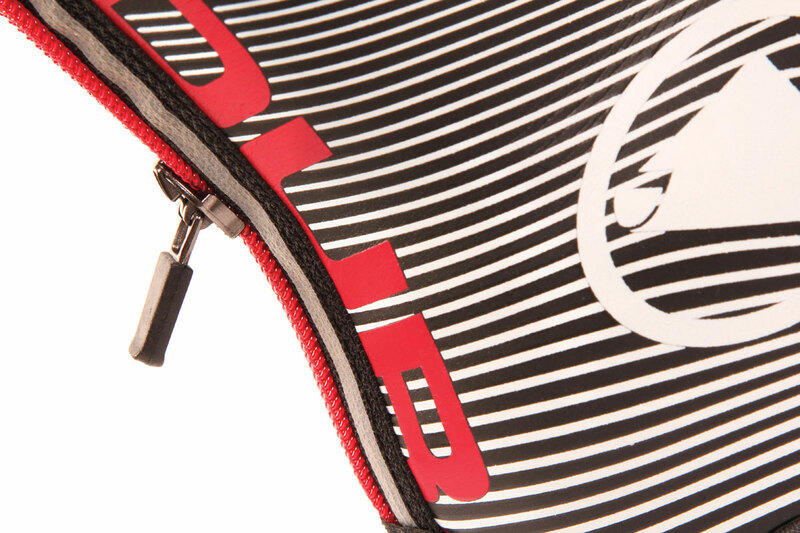 The rear zip gets a sealing flap behind it and is secured with a velcro tab to keep it snug. 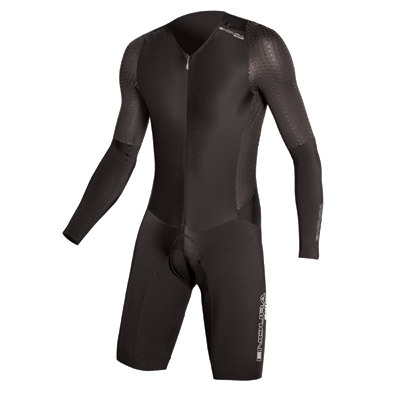 The neoprene is particularly supple for a great fit, and is a really good balance of warmth and weather protection, making them a versatile all rounder at a great price."